Dallas, TX (September 21, 2015) – FCS and K4 Racing are joining forces to create a new women’s cycling team for the 2016-2017 seasons. 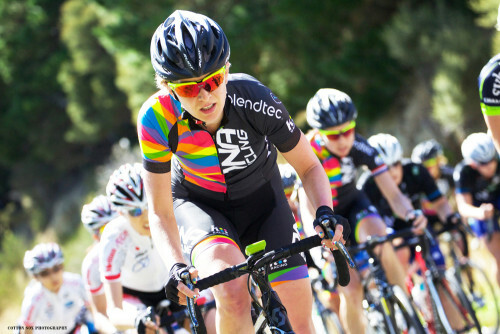 A merger of the USA Cycling Domestic Elite squads Visit Dallas Cycling p/b Noise4Good and DNA Cycling p/b K4, the new team will race under the name Visit Dallas DNA Pro Cycling. The team, which has partnered with Orbea, is seeking a UCI license to uplevel its considerable talent and gain invites to the best races in North America. Combined, the racers from both teams collected over 50 podiums places in 2015. 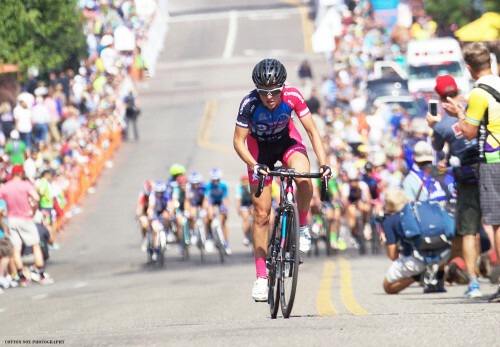 “Our two organizations, each fielding independent women’s teams, have grown in a similar fashion – we look forward with excitement to this merger as we continue contribute to and participate in the growth of women’s professional bike racing,” said Lee Whaley, Co-Chairman of FCS. Orbea, which sponsored Cofidis and Visit Dallas in 2015, will take an active role in building the new team, including providing technical support and equipment. “We are pleased to continue our investment in women’s racing with our partnership in this new team. Visit Dallas DNA will embody the fighting spirit of Orbea,” said General Director of Orbea in North America, Gonzalo Salazar. In 2016 the team will focus on North American UCI, NRC and NCC races.